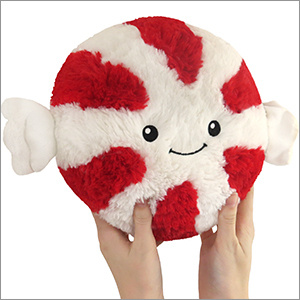 Mini Comfort Food Peppermint: An Adorable Fuzzy Plush to Snurfle and Squeeze! Your crush is grinning at you from under the mistletoe! The lights are dim! The eggnog is potent! The snow is making romantic patterns on the windows! This is your chance for silver-bell smooches! But woe, you just remembered, you had chicken parmesan for dinner, and the nefarious forces of garlic and onions are holding your breath hostage! So fuzzy,cute, and cuddly. 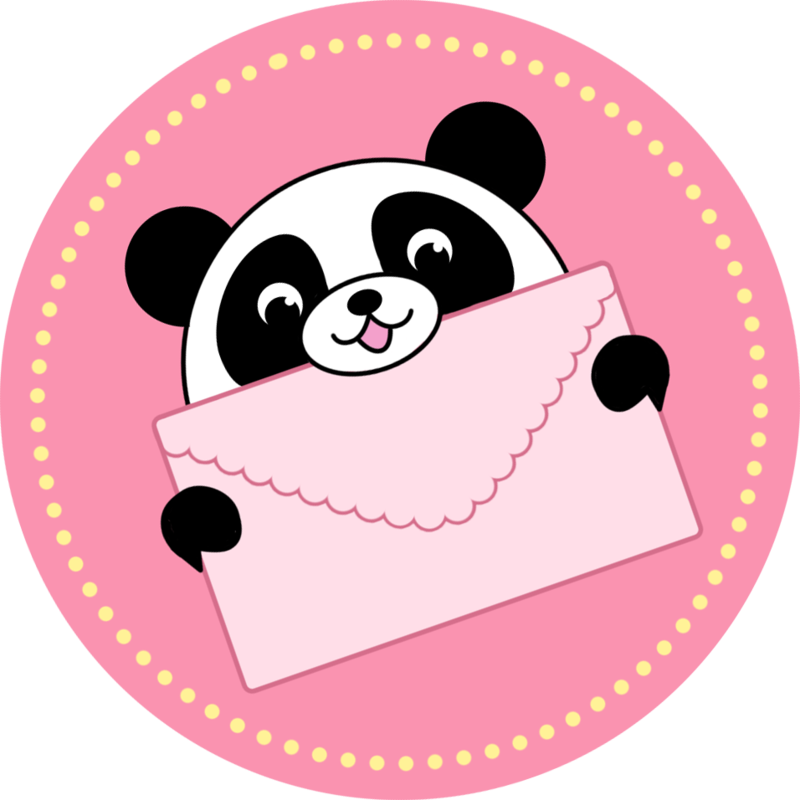 I am a big fan of squishables especially the food. This little one is so adorable! I'll admit I loved how everyone in the reviews has called their peppermint Minty and I decided I'd call her that before she even showed up (not very creative but so cute). She's the perfect size to snuggle and if you have a stuffed animal problem can easily be confused as a throw pillow by unsuspecting guests. Definitely a big hit with family and friends alike.